The 2017 international literacy study tested 12,810 Grade 4 pupils from 293 schools across South Africa and ranked the country as the worst out of 50 countries in terms of assessed reading standards. The study assessment body further raised concerns over the quality of South Africa’s education system, with Education Minster, Angie Motshekga asserting that the solution to improve literacy levels in South Africa is in improving the work done at the schools’ foundation phase. In heed of this call, Itec SA in partnership with Ikamva Labantu, a Western Cape based NGO, continue to work on early childhood development (ECD) initiatives in South Africa, to promote positive socio-economic growth on a national level and to equip and prepare children for the start of their schooling. Since its inception in 1963, Ikamva Labantu has been caring for vulnerable and abandoned children in a number of ways. The organisation takes a holistic approach to address ECD needs by focusing on the training of pre-school teachers and principals. This approach has yielded positive results, largely due to the fact that teachers and principals have the greatest impact on children after their family. There is no other time that an investment in human capital will have as great – or as lasting – a return than in the first six years of a child’s life. Yet unfortunately many corporates continue to invest significantly more per capita in primary, secondary and tertiary education than they do in these formative years. In short, a lot of private and public organisations continue to invest too little, too late in human capital. “As a business that is committed to empowerment and education, we have taken this approach to heart over the past 10 years and have demonstrated our passion for the development of young minds by walking a steady path with Ikamva Labantu to help meet the needs of children in South Africa through Early Childhood Development”, says Gavin Meyer, Executive Director at Itec SA. “The business sector offers valuable resources that are desperately needed, but remain largely untapped. 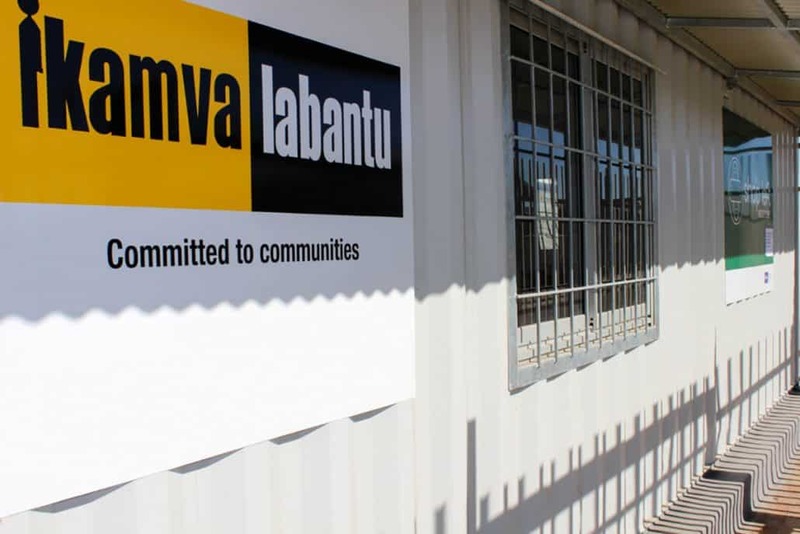 Through the financial support of South African corporates such as Itec SA, Ikamva Labantu has been able to provide training to over 500 pre-school teachers and principals.” says Jovana Djeri, Head of Development and Sustainability at Ikamva Labantu. “Through our work with Ikamva Labantu, we’ve established that there is profound power in partnerships and that there is nothing stopping businesses from integrating ECD initiatives into their CSI processes – we have so many resources that we can draw from and continue to look at them through the lens of ECD” added Meyer. The ECD programme has grown over the past 10 years to include a pioneering registration helpdesk, a recognised learning programme for practitioners, a principals training programme considered for national roll-out and an award-winning model preschool serving over 70 learners and practitioners-in-training. “In our minds, Itec SA ‘owns’ shares in these successes due to continuous, patient investment and a close, symbiotic partnership with Ikamva Labantu, all done through an effective ecosystem and focused targeted initiatives within the ECD space. “We are proud to be associated with a passionate brand such as Itec and look forward to another 10 years of changing South African children’s lives, through early education training”, concludes Djeri.